← Sitalcina borregoensis, rediscovered !! Paper with collaborators Mercedes Burns & Jeff Shultz (University of Maryland) just published in Molecular Phylogenetics & Evolution. 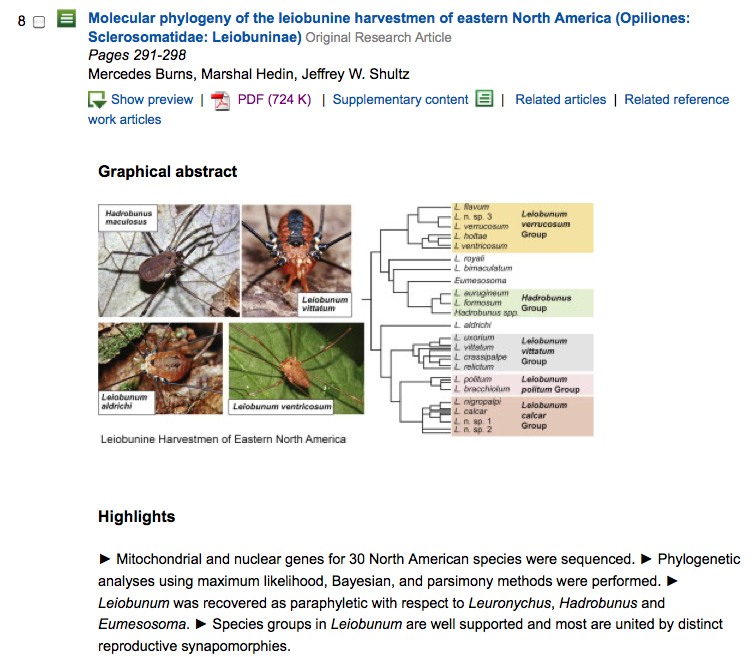 This paper helps to bring more clarity to the phylogenetic structuring of this difficult group. A crucial stepping-stone for future work needed within defined species groups.